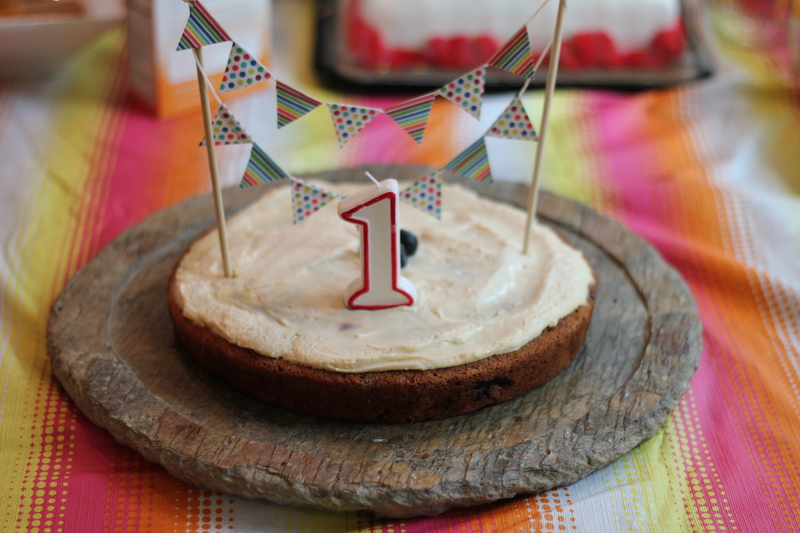 I decided to make Riley a healthy, low sugar and homemade birthday cake for her 1st birthday! This recipe is easy and yummy. I made a video tutorial for you guys just incase you want to know how to make it as well! Be sure to pin, retweet and follow!